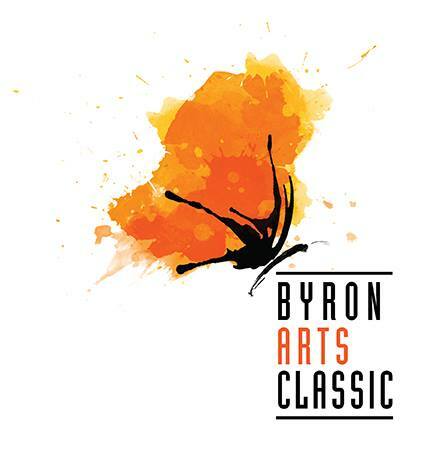 The Byron Arts Classic offers a rich 7-day celebration of inspiration, creativity and involvement in the visual arts. The community art exhibition features over 300 works and over 11 awards are distrubuted to local artists. The Byron Theatre becomes the three-tiered Dawkins Gallery with a floor to gantry central sculpture garden surrounded by paintings, photographs and works on paper. This extends to the upper level where many of the smaller works are intimately displayed. Upstairs and down the foyers and other gallery spaces are filled with artworks from emerging visual artists sitting side by side with established artists. All works are for sale. Be sure to enjoy Byron Arts Classic at Byron Theatre from March 24 – March 30. Our Tweed Coast Accommodation is just a short drive away from Byron Theatre at the Byron Community Centre. Aside from our spacious apartments, we also have guest facilities for your comfort and convenience. The guest facilities include two outdoor swimming pools, a fitness room, restaurant and bar, conference/meeting room, direct beach access, dry cleaning services, secure parking, spa, tour desk, WiFi access, and more. Art lovers, don’t miss Byron Arts Classic at Byron Theatre from March 24 – March 30. Book your stay at our Tweed Coast Accommodation and have a wonderful holiday with your friends and family.